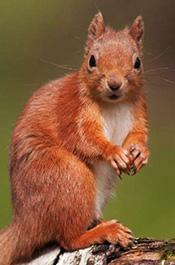 OCTOBER 10--An airline passenger last night was escorted from a plane by Florida cops after refusing to leave the aircraft upon learning that she would not be allowed to fly with her “emotional support squirrel,” according to a police report. 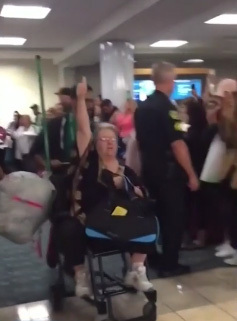 The female passenger, who was booked on a flight from Orlando to Cleveland, had noted in her Frontier Airlines reservation that she would be traveling with an emotional support animal. But when the woman arrived for her flight, airline personnel discovered that the animal in question was a squirrel (who was in a small carrier). 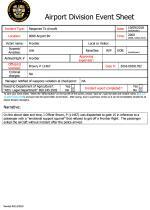 Since Frontier regulations bar rodents on flights, the passenger was asked to leave the aircraft. 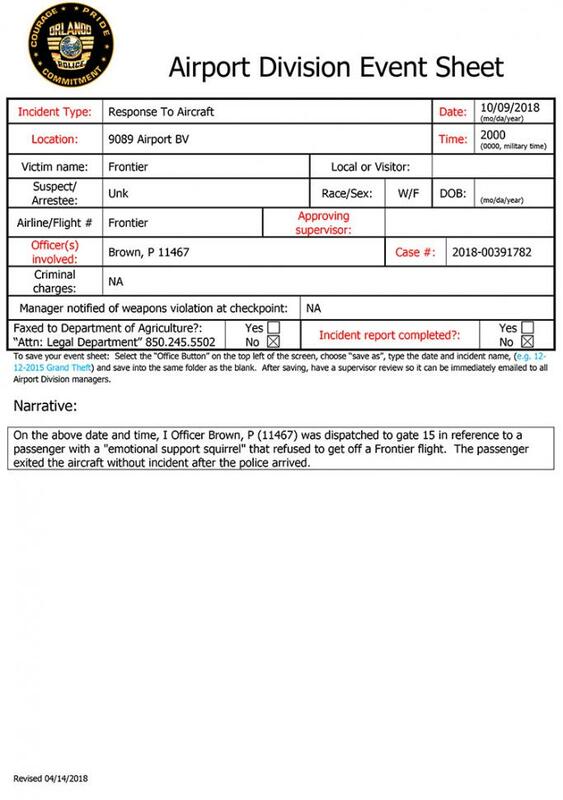 However, the woman refused to deplane, prompting Frontier workers to call police and clear the aircraft of other passengers. 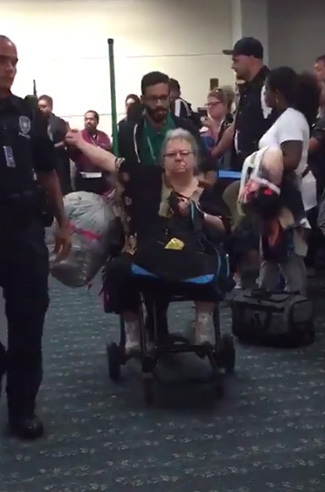 The woman, who cops did not identify, “exited the aircraft without incident after the police arrived.” While being wheeled away from the gate on an airport cart, the woman appeared to respond to jeers directed at her by fellow passengers. “Shut up,” the woman yelled before directing a middle finger in the direction of her detractors.